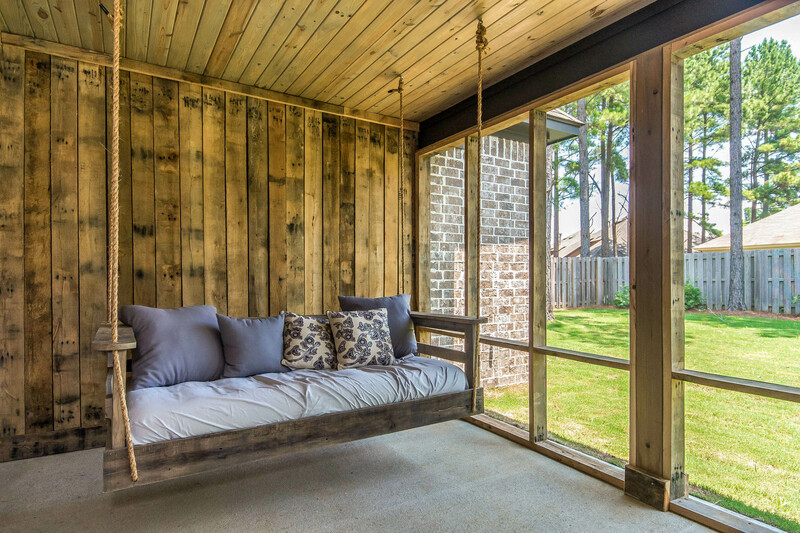 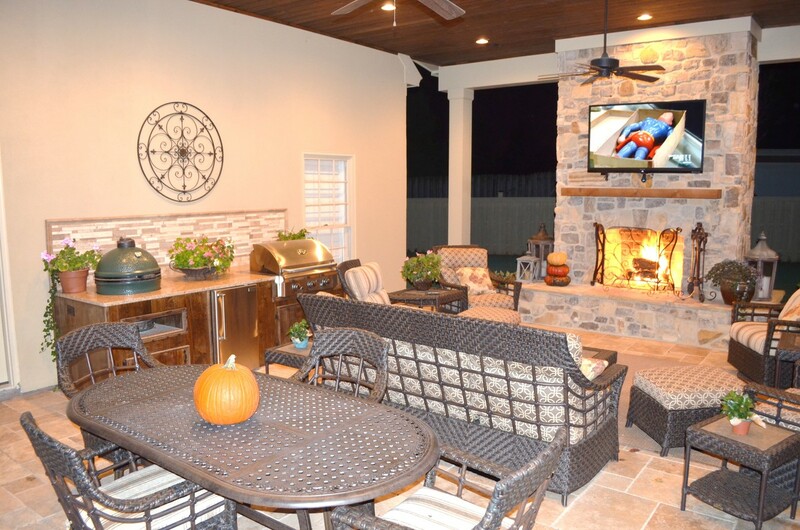 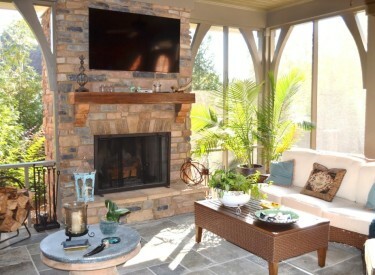 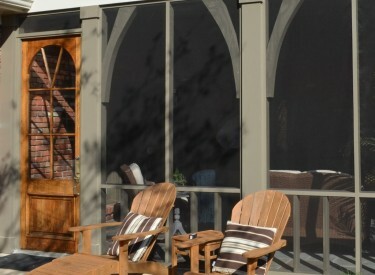 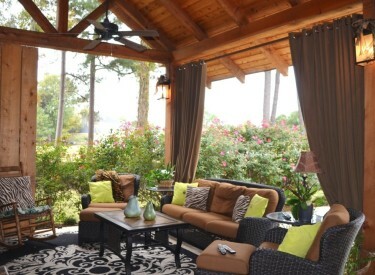 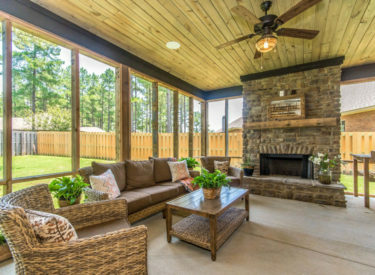 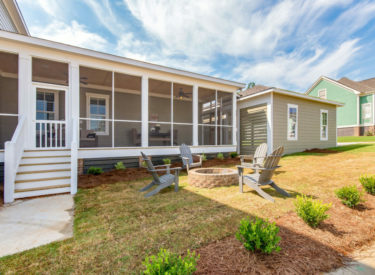 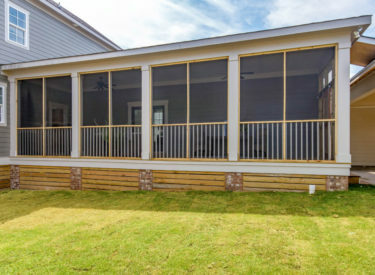 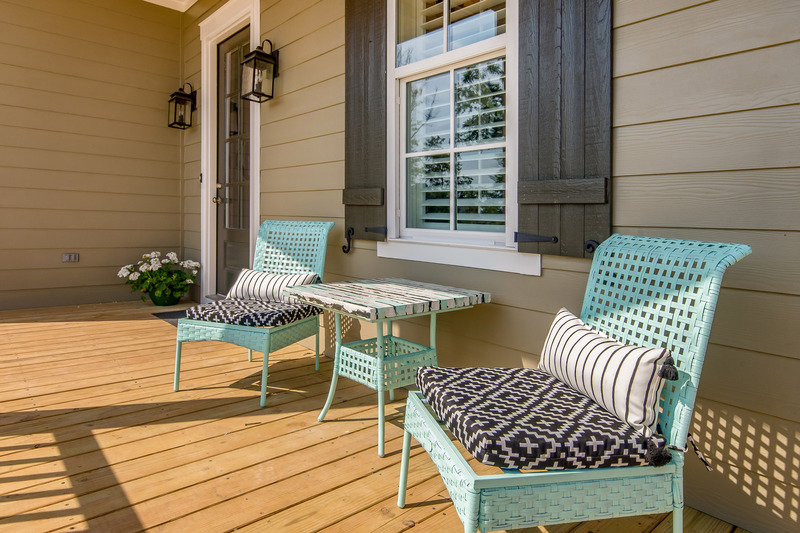 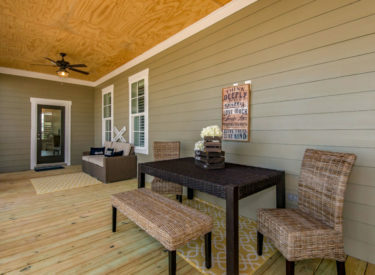 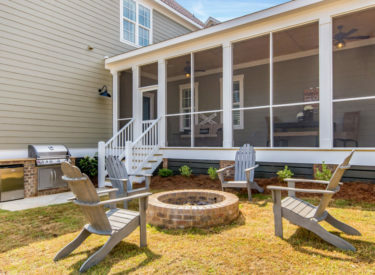 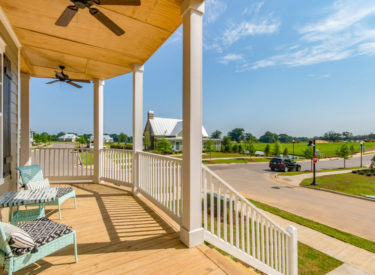 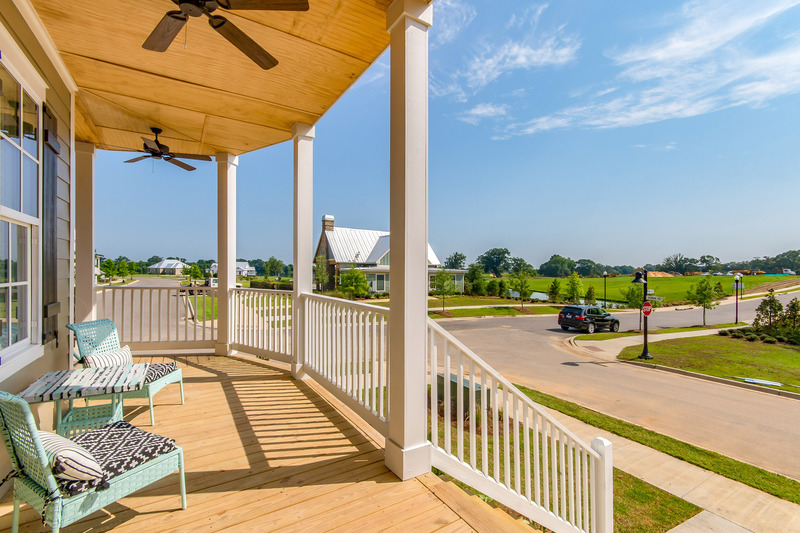 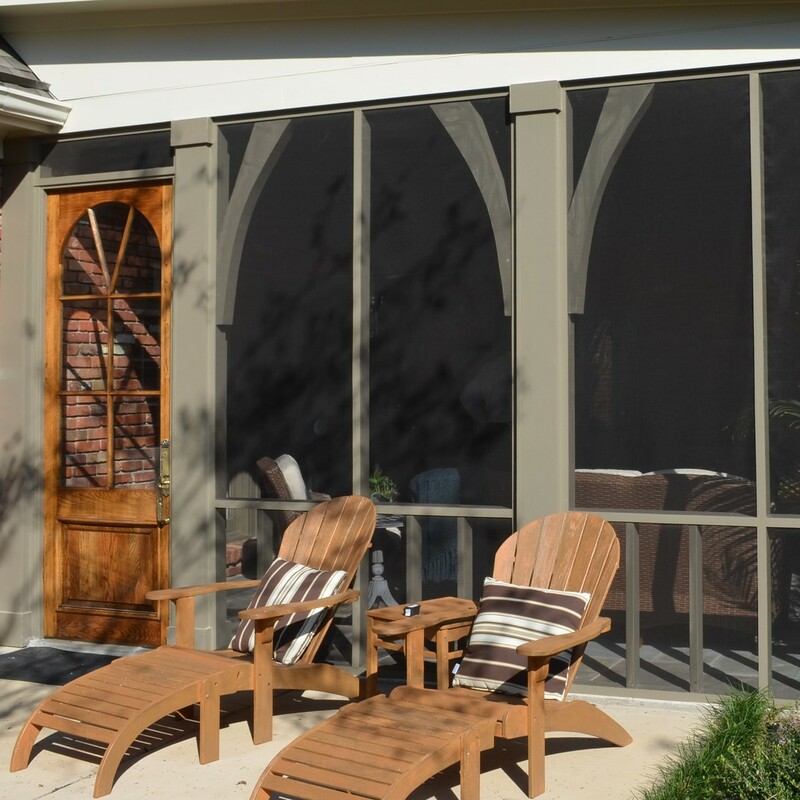 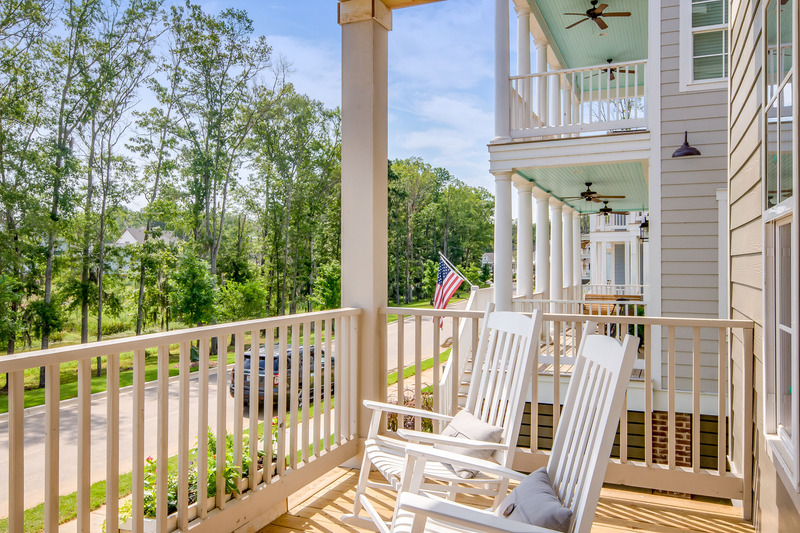 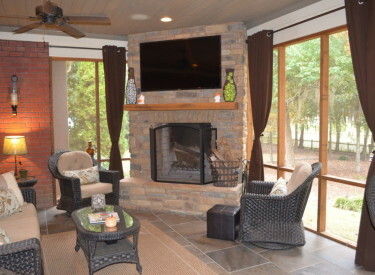 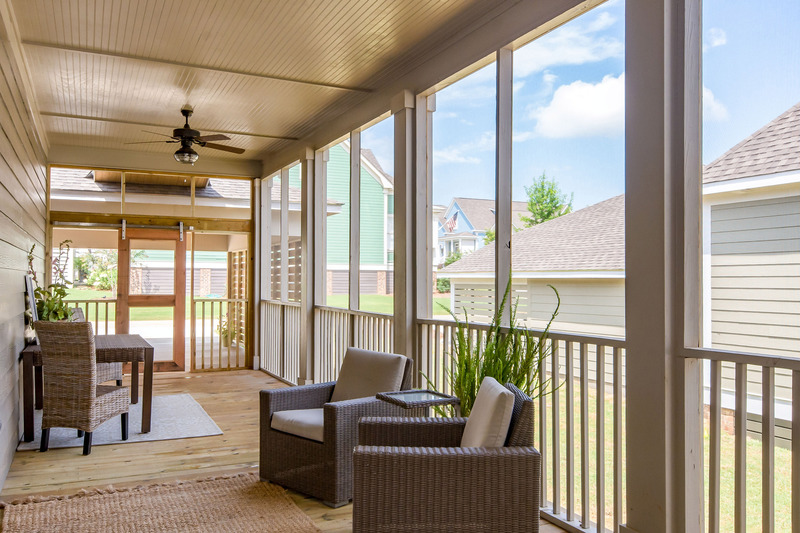 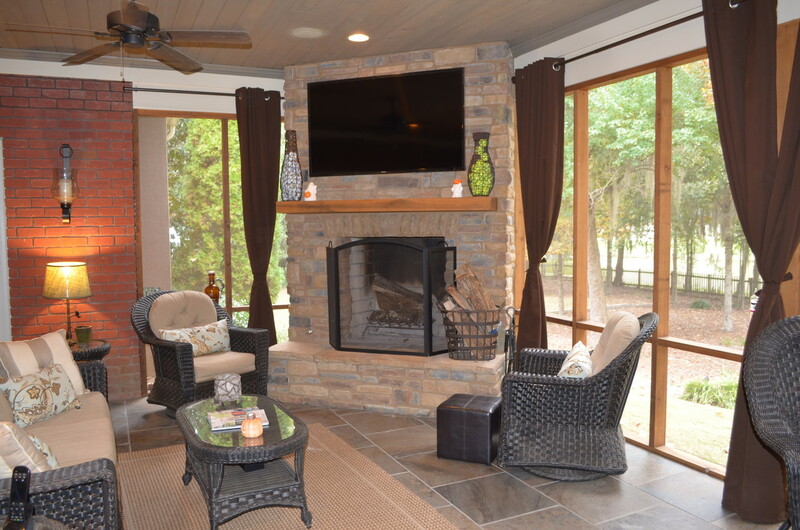 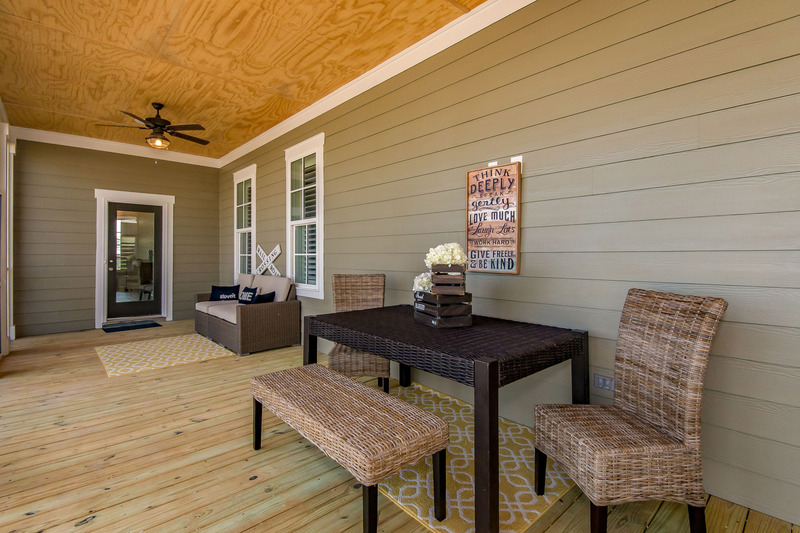 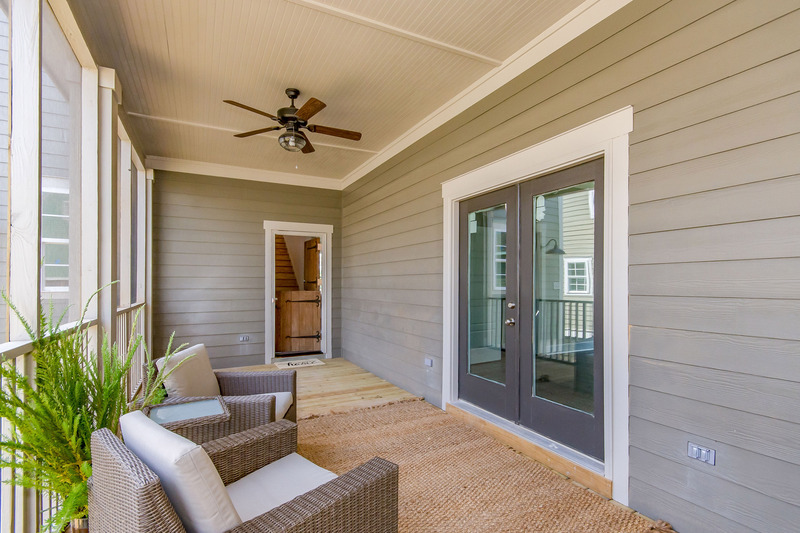 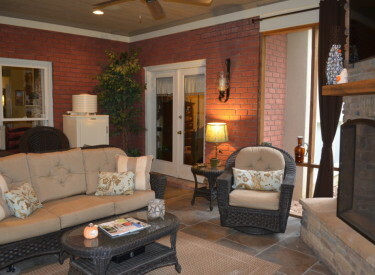 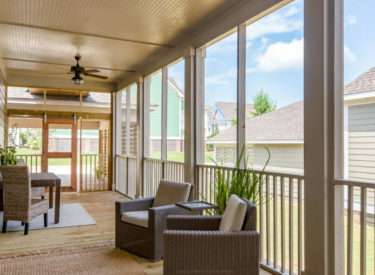 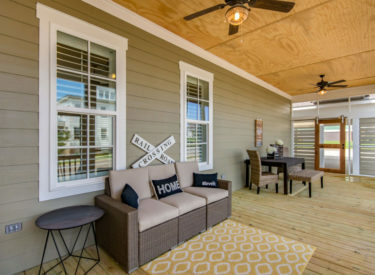 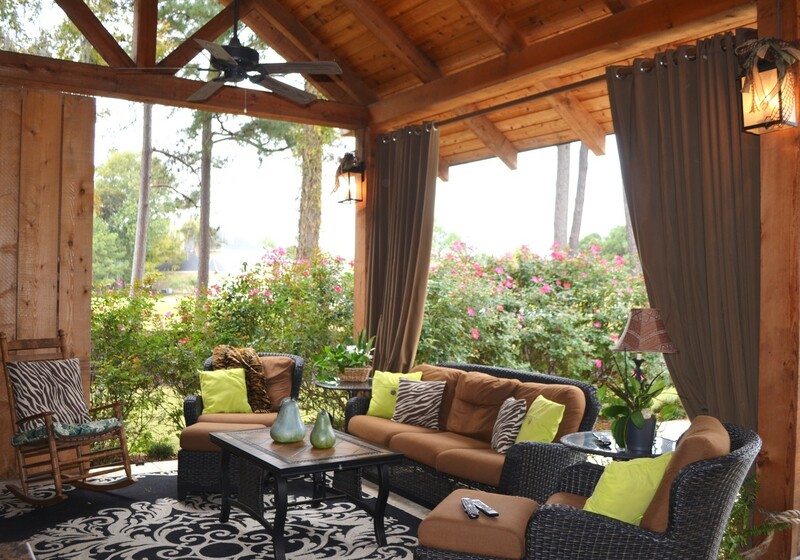 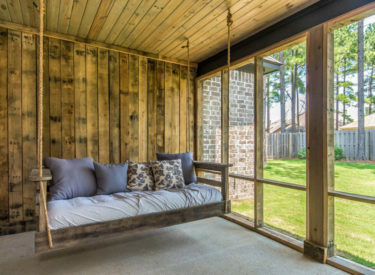 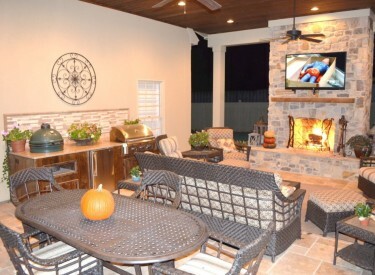 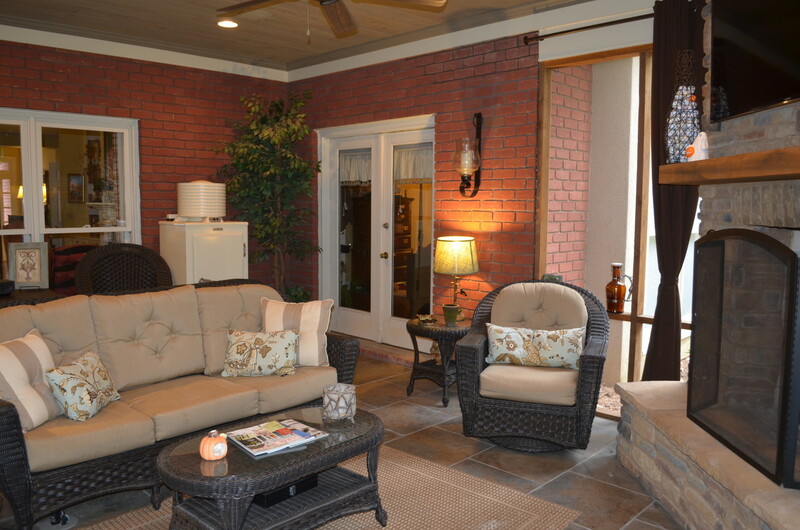 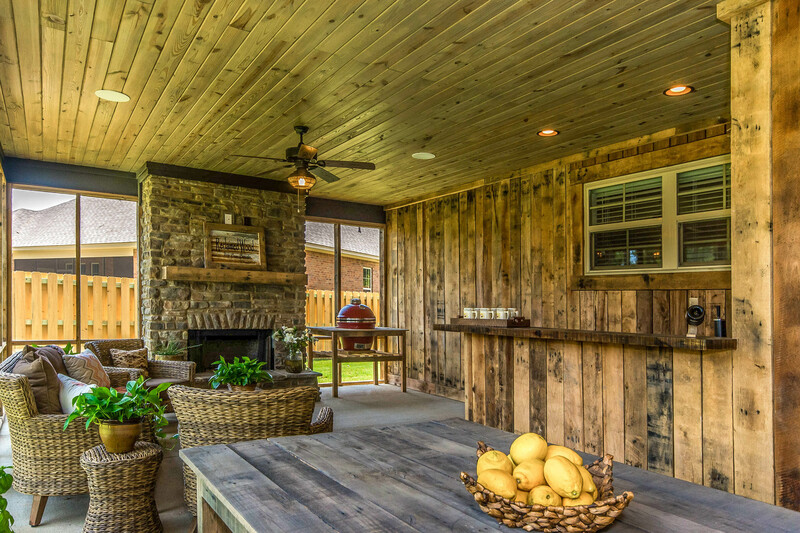 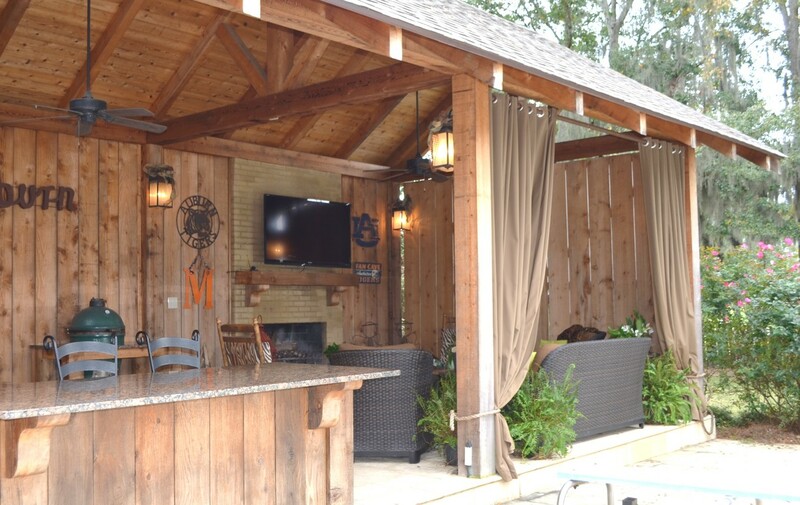 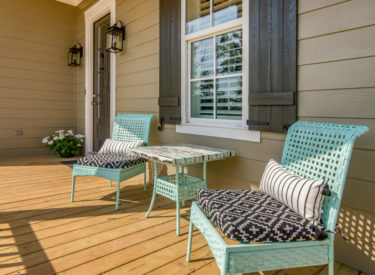 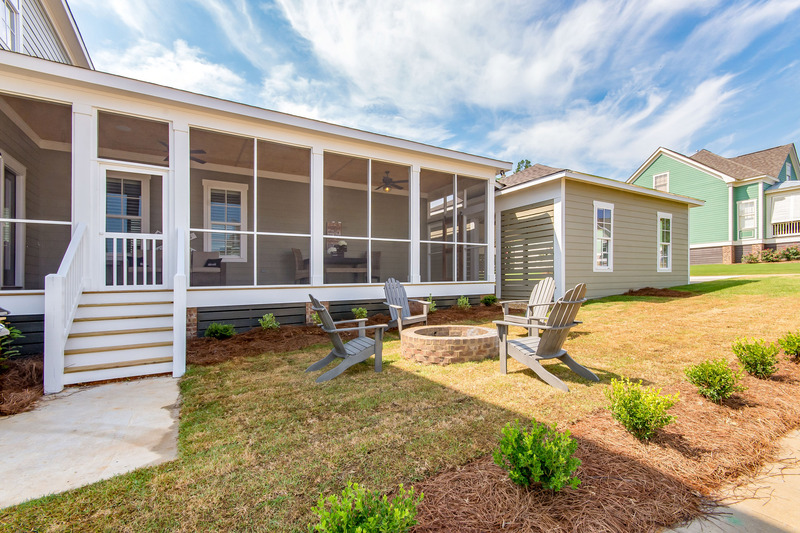 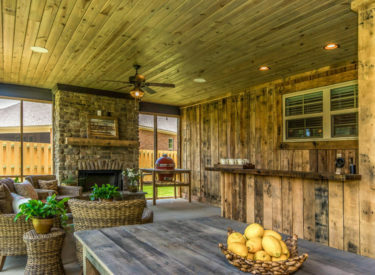 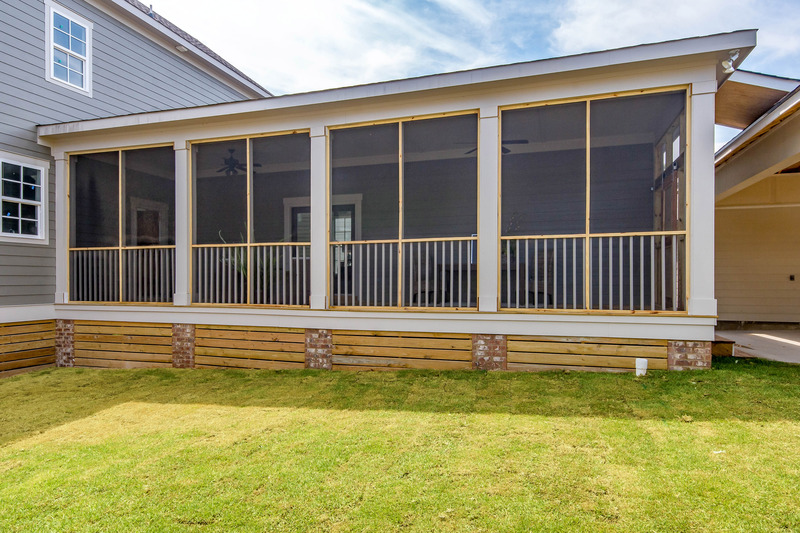 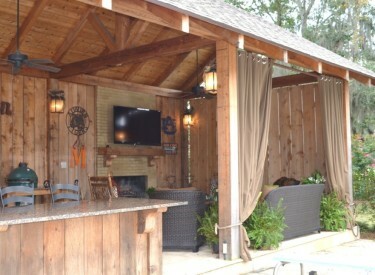 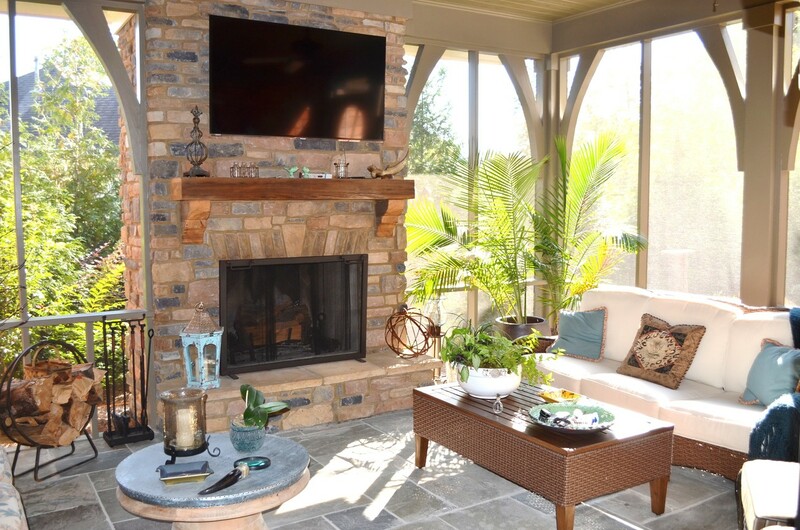 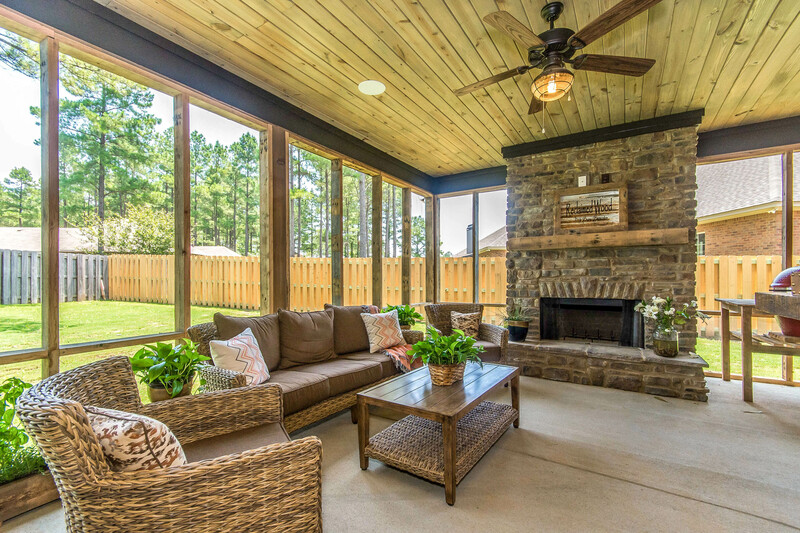 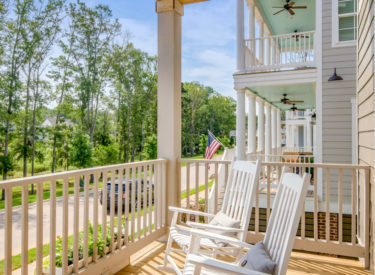 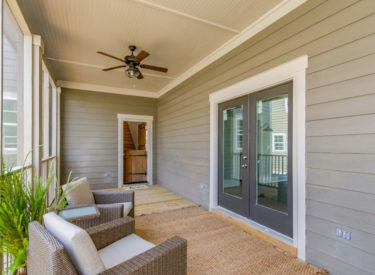 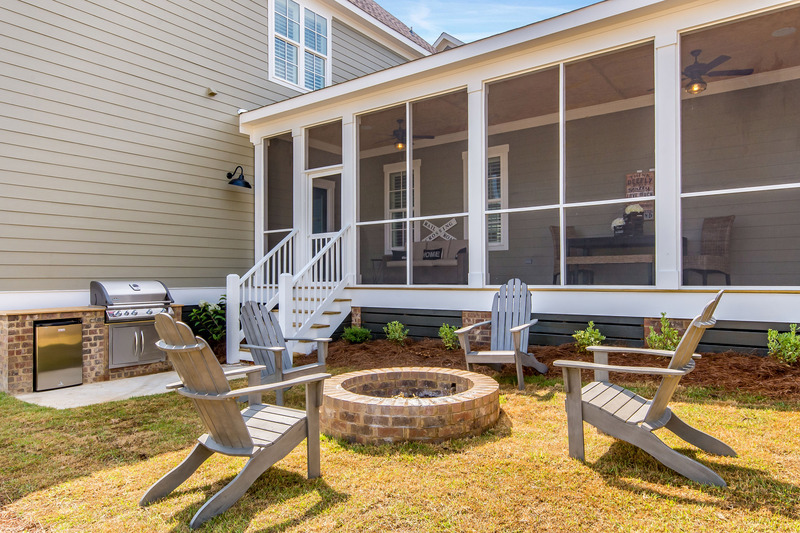 These are examples of outdoor living rooms done as additions for clients in Montgomery. 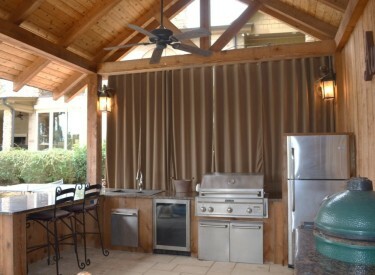 Each features a large fireplace, and cooking area. 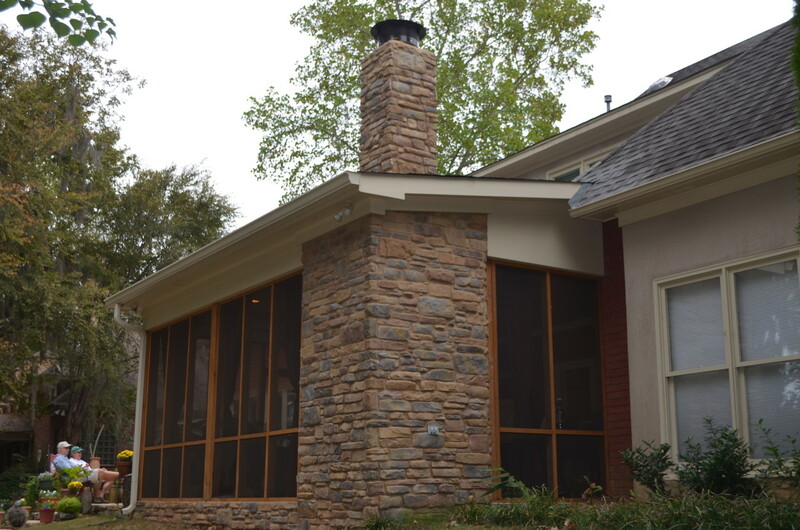 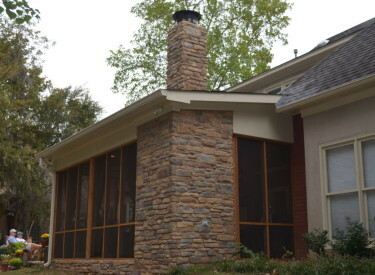 Jim takes special care when making designs for additions to homes to ensure that roof lines are taken into consideration and that chimneys are proper height to ensure excellent draw for the fireplace. 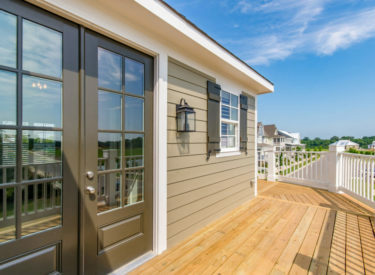 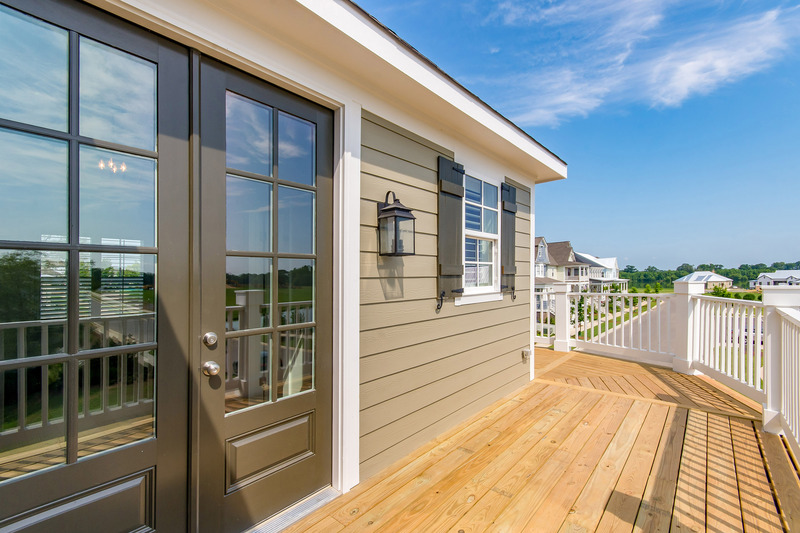 Multiple exterior finishes are evaluated to make sure that the new addition blends seamlessly with the existing structure. 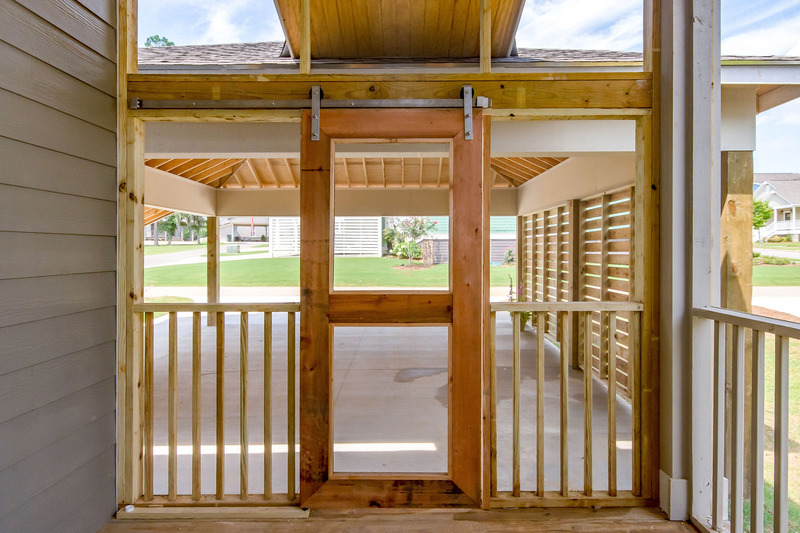 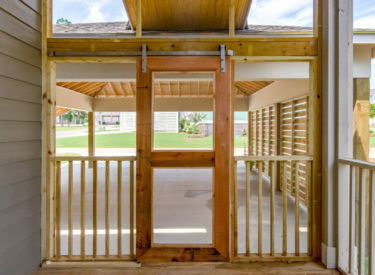 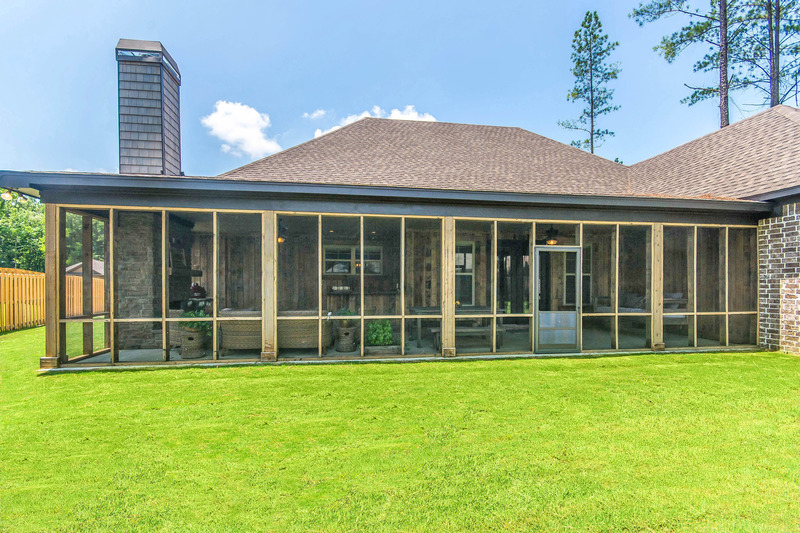 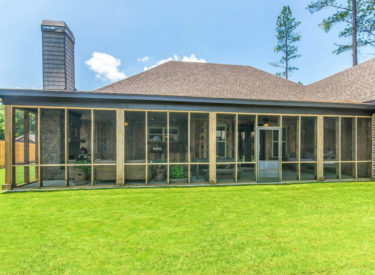 This pool house was built to provide relief for the hot summers spent by the pool and a large fireplace combined with drapes and barn doors allow for year round enjoyment. 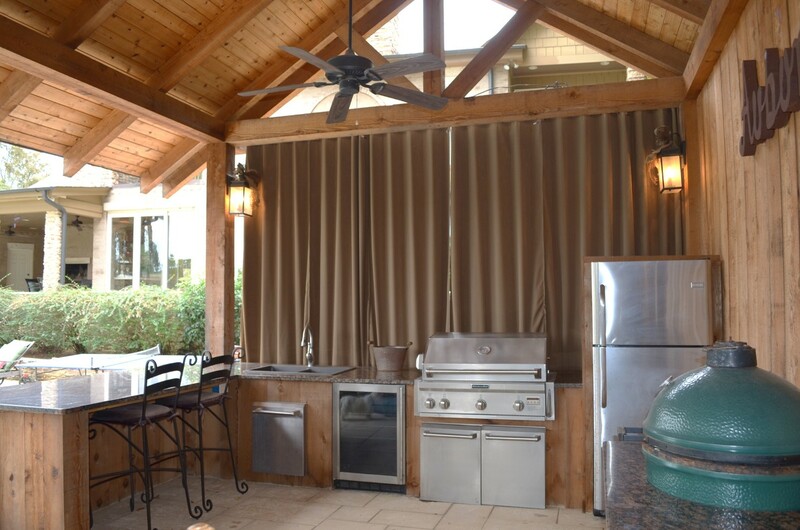 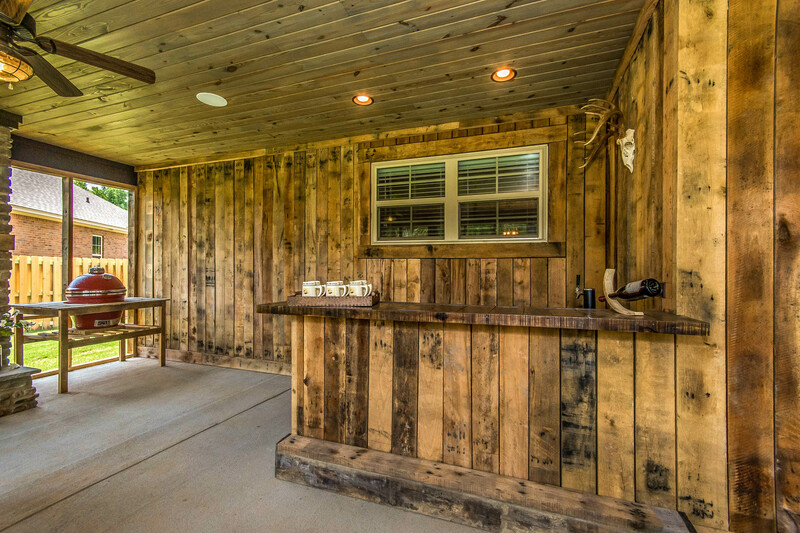 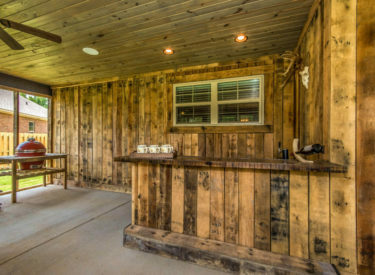 One entire end is devoted to an outdoor kitchen with a large gas grill, a Big Green Egg Island, two refrigerators, and sink.